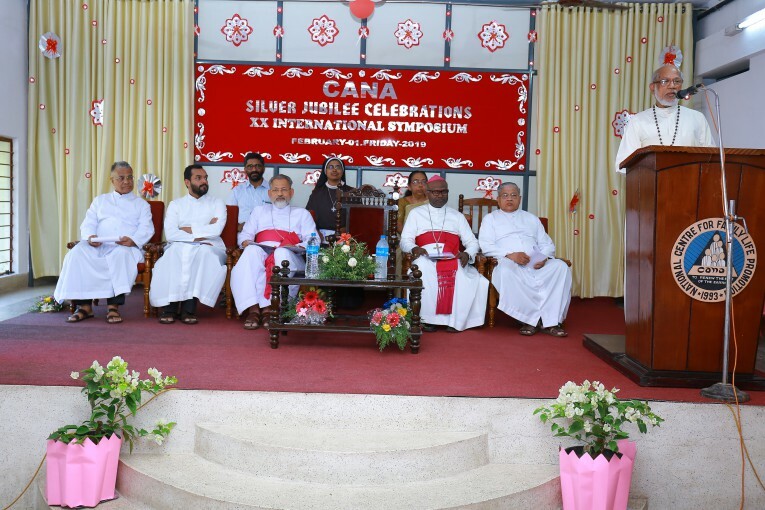 CANA- The National Centre for family life promotion, celebrated its Silver Jubilee on the 1st of February 2019. 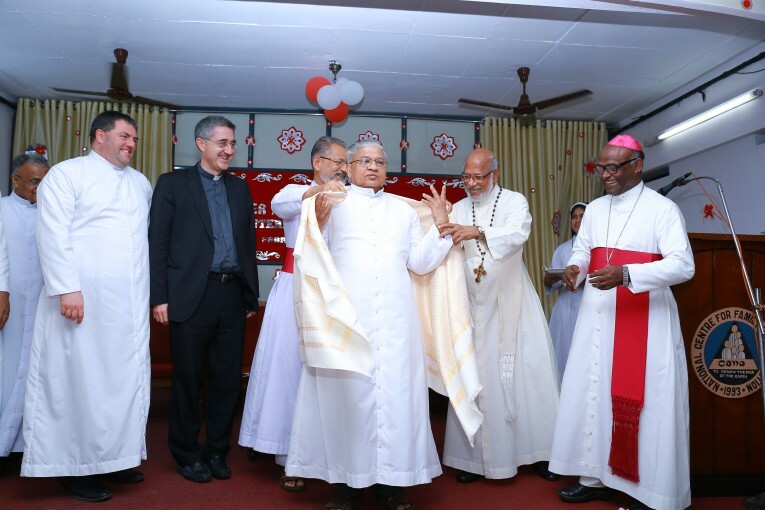 It’s a matter of great pride for the Archdiocese of Chenganacherry as the founder Dr. Alencherry of Cana also celebrates 50 years of priestly ordination. 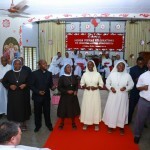 The celebration comprised of an International Symposium, On Human Life Humanae Vitae as the current year marks the 50th anniversary of the encyclical Humanae Vitae by Pope Paul VI. 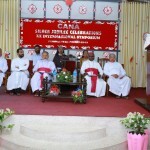 The present Director of Cana- National Centre for Family.. Rev. Fr. 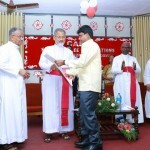 Thomas Kochuthara welcomed the dignitaries and rendered his heartfelt gratitude to Rev. Dr. Jose Alencherry for his devotedness and invaluable efforts in ministering to families. 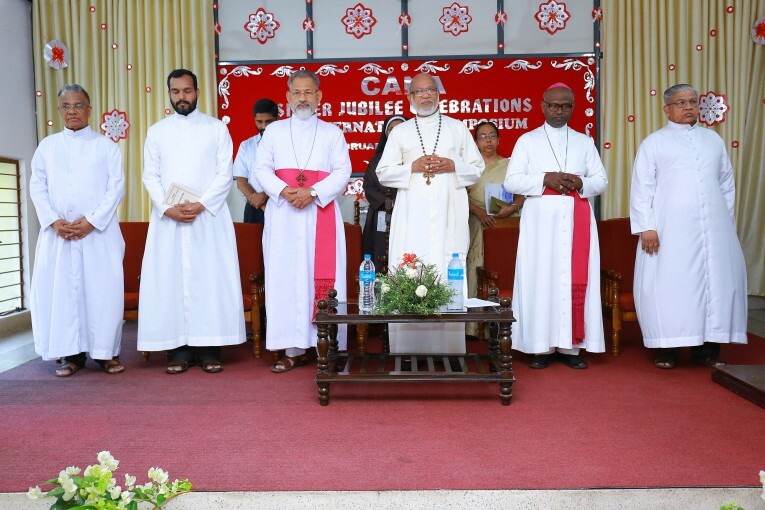 The Jubilee celebrations were inaugurated by His Beatitude Moran Mor Baselios Cardinal Cleemis Major Archbishop of the Syro Malankara Catholic Church. 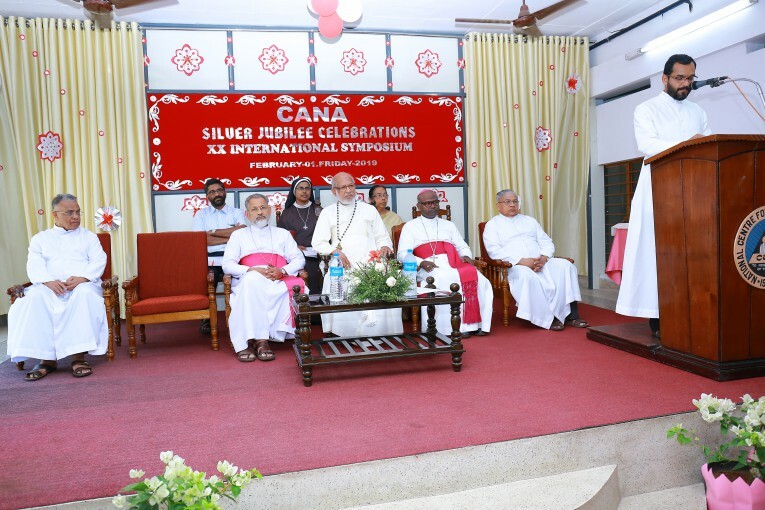 He proudly stated that the Archdiocese of Chenganacherry founded Cana- The national centre for family under the leadership of Dr. Jose Alencherry as a response to the spiritual and pastoral needs of the families today. 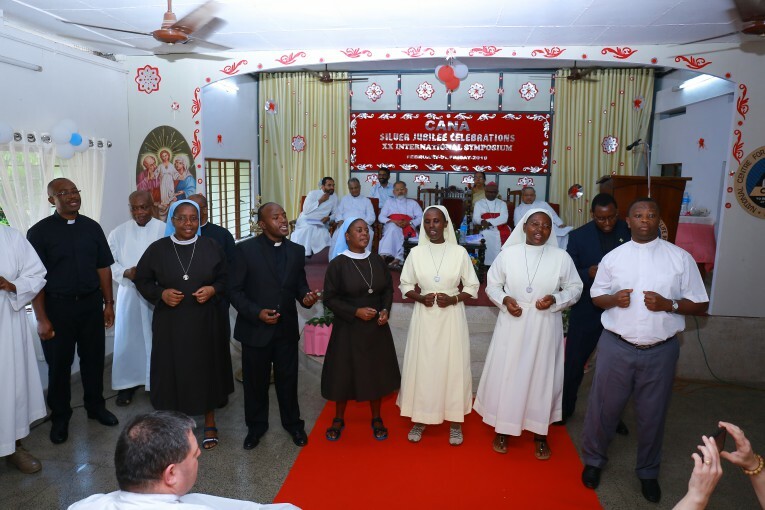 He added further that the establishment of St John Paul Pontifical Theological Institute for Marriage and Family Sciences has furthered this cause by training pastors and lay faithful to be effective leaders in the church across the globe. He strongly advocated that the truth of marriage and family needs to be proclaimed now more than ever as we are encountered with divorce and deterioration of family life. Experts from all over the world namely Dr.Gregory Gresko, Dr. Jose Granados and Dr. Jacob Koipally presented papers on the contemporary relevance of Humanae Vitae. 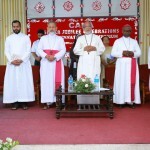 All the speakers reaffirmed the teachings of the Catholic Church that contraceptives in various forms be it pills, condoms, sterilisation etc. violates the unitive and procreative acts of marriage. 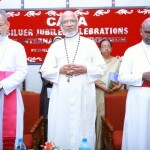 Post lunch a public meeting was organised to felicitate Dr. Jose Alencherry on his Golden Jubilee of Priesthood and to conclude the Jubilee celebration. 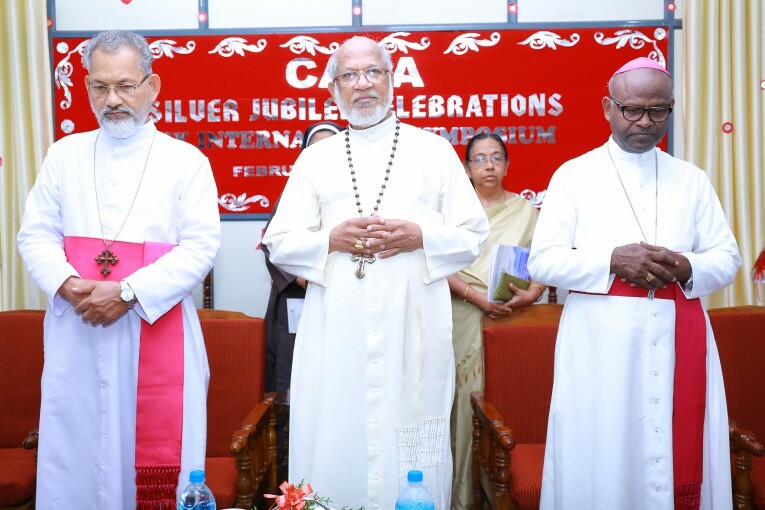 This meeting was inaugurated by His Beatitude Mar George Cardinal Alencherry Major Archbishop of the Syro Malabar church. 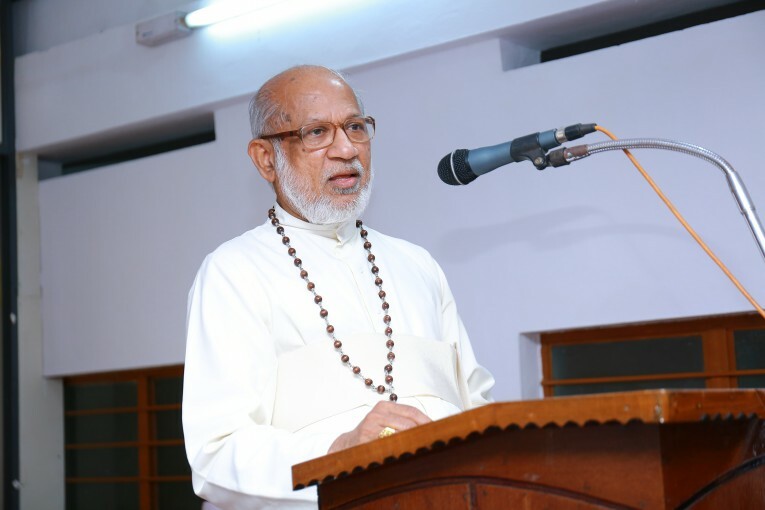 His Beatitude Cardinal Alencherry spoke of Cana as an Umbrella that serves families with marital counselling, counselling for alcoholism and drug addiction, and thus serving the Universal Church contributing to marriage and family. He concluded by bestowing his Apostolic blessing to the institute and the students to carry forward the ministry of family and marriage. 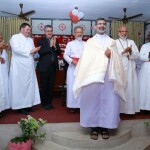 His Excellency Most Rev. 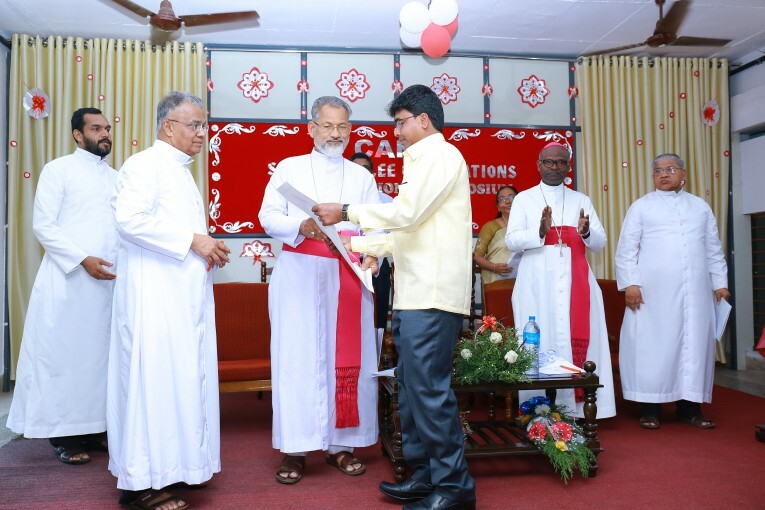 Selvister Ponnumuthan Bishop of Punulur, graced the occasion with His presence and in his address encouraged the pastors to accompany the families as they go through the struggles and hardships of family life. 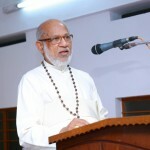 In His Keynote address Dr. Jose Alencherry stated that family apostolate should be the priority in the church and that the future of the humanity passes by the family. 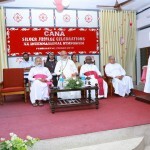 He strongly believes that Cana is God’s creation and His instrument to nurture and build family life.